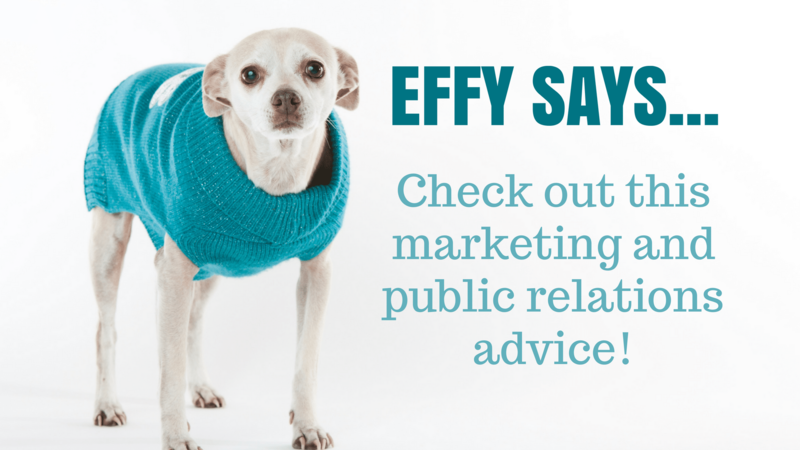 Effy Says… Try These Tips To Improve SEO. 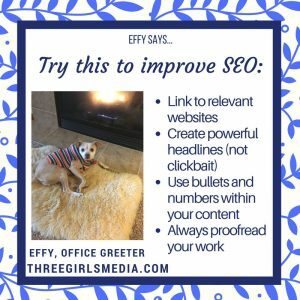 Optimizing for search engines can feel a lot like putting together a puzzle as you write. But making sure all your pieces are in place really makes a difference in how easy your website is to find! Especially if you pair it with the right keywords.